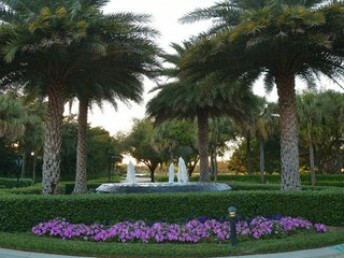 Quail Creek Estates is a premier private gated community located in North Naples. 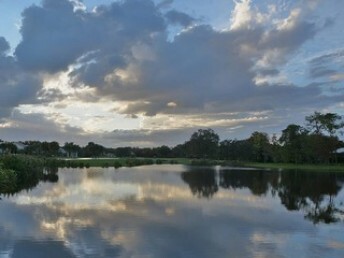 The 290 upscale custom-built single family homes sit on 640 acres. 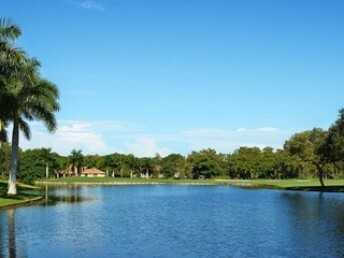 The homes are featured on large lots of nearly one acre, providing privacy as well spectacular golf and lake views rarely found in Naples. The Estates is an established, fully-built neighborhood with a community association and 10 miles of beautifully landscaped streets. Quail Creek Estates is a great neighborhood for young and mature families who enjoy a friendly, relaxed lifestyle. 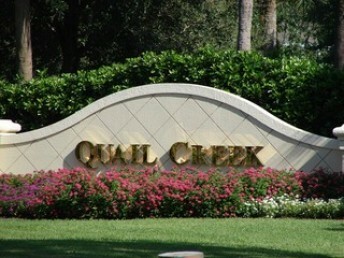 Enjoy convenient access to country club living through optional membership at Quail Creek Country Club. Two 18-hole golf courses, Har-Tru tennis courts, bocce, fitness and spa facilities plus superb dining are a short walk or golf cart ride away. 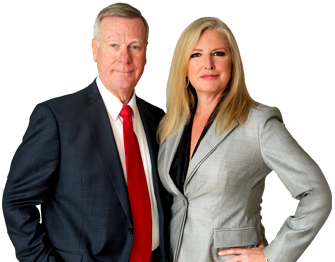 Quail Creek Estates is conveniently located with easy access to great shopping, dining and healthcare facilities and Southwest Florida International Airport.